For most women, a pair of quality leather boots is a staple in their wardrobe. A must have in fact! Finding a pair that ticks all the boxes can be a little tricky though. From varying calf sizes, to comfort to run around in all day and yet still stylish enough to pass as trendy, we’ve been on the hunt for ages! We chose a pair from the Heritage collection, the Huntsman. 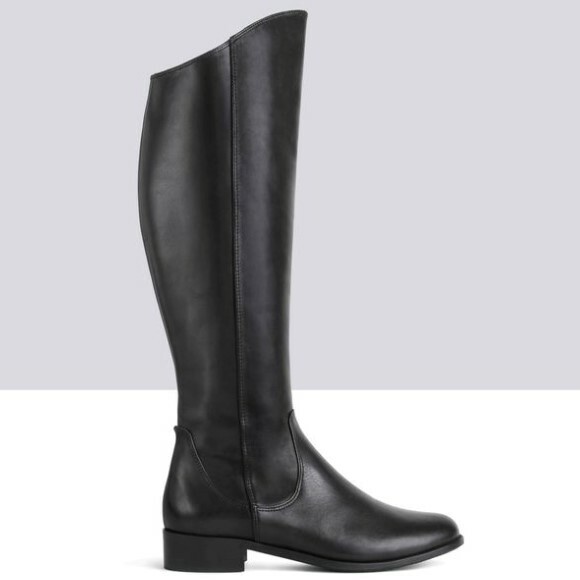 Flat, knee-high boots in beautiful black leather. And thanks to their ingenious sizing guide, finding a pair that would fit correctly was easy peasy! They not only match your foot size, but they have 21 different sizes for calves too, and a simple measurement around your calf will help you find your fit. 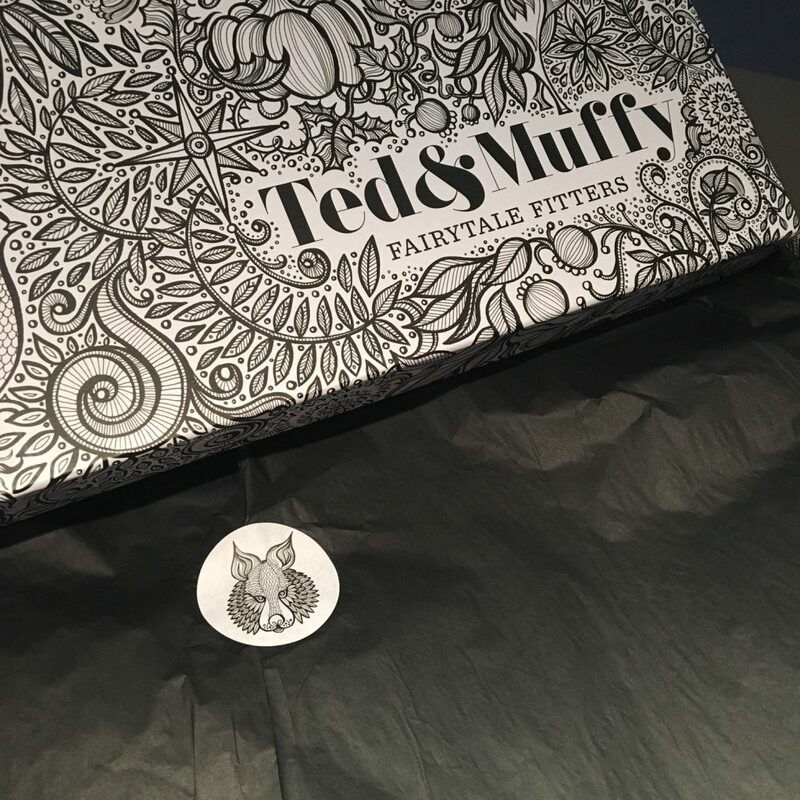 The packaging these beauties arrive in is beautiful and make you feel like you’ve really treated yourself to some luxury. And the boots are just as beautiful. Smooth grain black leather, the new leather smell, and classic lines. It was love at first sight. And after stepping into them for the first time, we knew we’d found the unicorn of boots! They fit perfectly and were super comfortable. We have road tested these bad boys for a couple weeks and have really put them through their paces. Everything from school drop off, to grocery shopping, a day out in Bowral and even a whale watching cruise on the harbour. They not only looked stylish but stood the test of time too! I got so many compliments and didn’t get any blisters! One day we even racked up over 10 000 steps and over 7kms in them and we weren’t desperate to get the off at the end of it all! We actually can’t quite believe how stylish these boots are, while being so comfortable. No more daggy mama drop offs with these as our sidekicks! If you’re looking for a gift that will really wow, these gorgeous boots will certainly do that. And with a choice of over 20 styles and 6 colours, there’s sure to be a boot to suit everyone! They really are something special. Oh! And if you sign up to their newsletter, you get 15% off your first order! Duo Boots are boutique boot designers on a mission to make you look and feel amazing by creating irresistibly gorgeous boots and shoes in an array of calf sizes, so that you never have to settle for anything less than perfection. Ever. The magic ingredient in this quest is our obsession with quality. We use only the finest materials to create our boots, shoes and bags, all of which are dreamed up by our talented designers. We then work with carefully selected makers who expertly craft our final, fabulous collections.